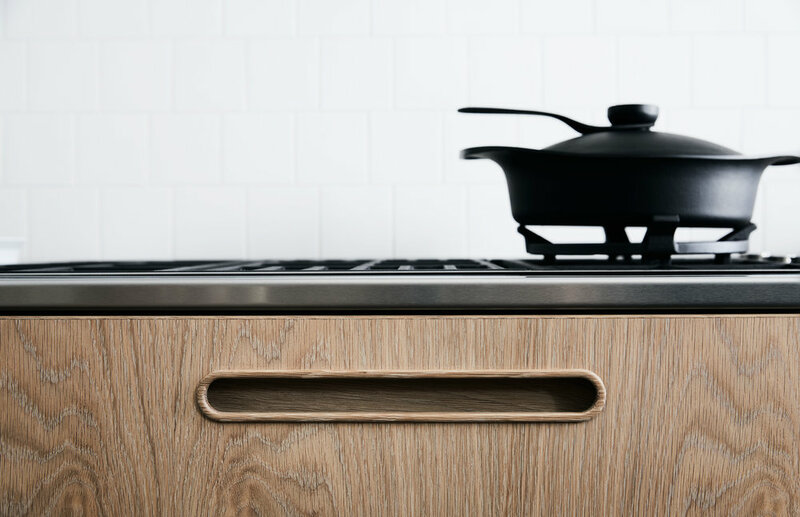 Introduce Tableau — A Tailored Kitchen System for a Modern Australia. Tableau is ‘a striking group of related elements’ conceived as a series of versatile components. 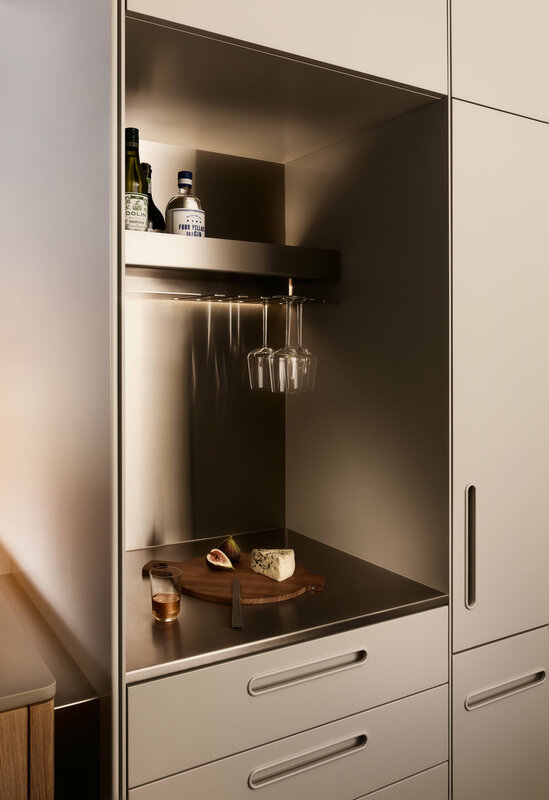 Designed to complement each other: Block, Bench, Shelf and Store function as a collectively to create complete kitchen solutions, regardless of scale or setting. 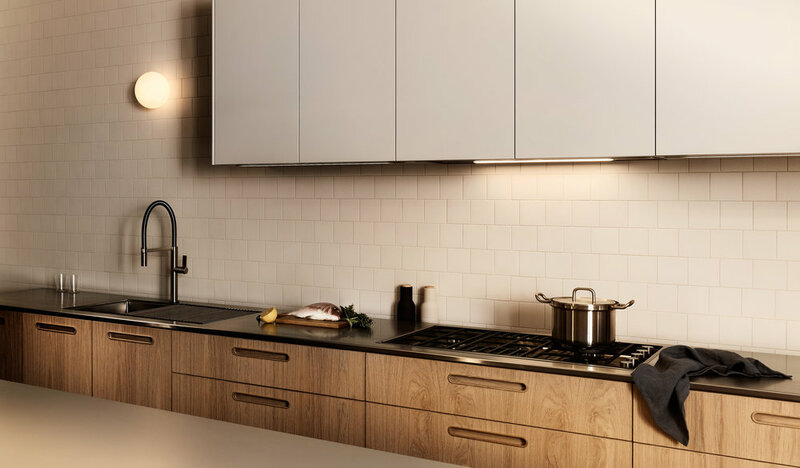 Designed in collaboration with DesignOffice, whose rigorous approach to palette and detail perfectly complimented our own manufacturing and design specialties, Tableau is a considered product.